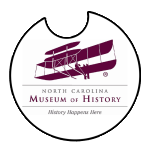 The North Carolina Museum of History is alive with the past—your past. It is as full of life and personalities as it is people who care for the collection, people who interpret the collection, and people who visit the collection. It is also alive with the contributions of all the people involved in its creation, development, and growth. 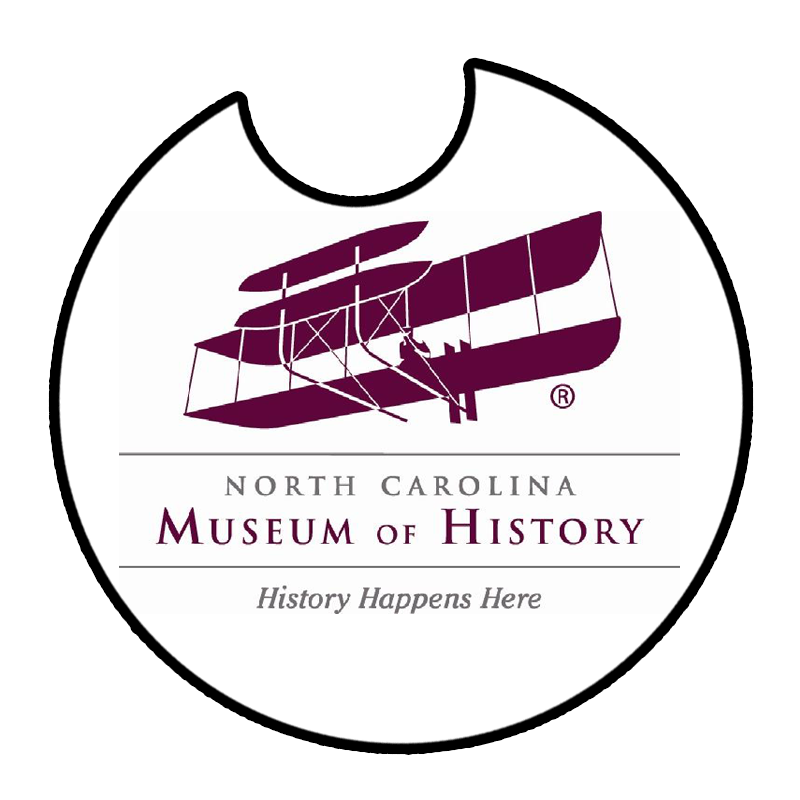 Since 1998, PineCone and the North Carolina Museum of History have partnered to present the Music of the Carolinas series. This is a series of nine FREE concerts featuring some of the state's finest folk musicians and tradition bearers. This series utilizes program notes, lecture-demos, and film screenings in addition to performances to educate audiences about various cultural art traditions that have grown in North Carolina or taken root here over the years. These concerts are free and open to the public, but donations are welcome. Free tickets for these concerts are distributed on a first-come, first-served basis beginning at 2 p.m.